Used CNC machines from the UK. 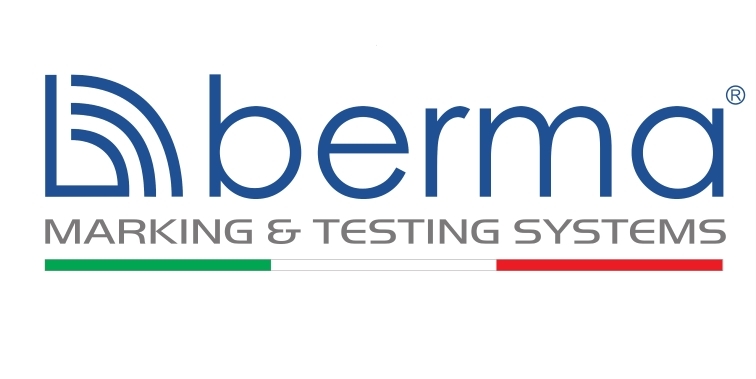 Offered in cooperation with RK INTERNATIONAL MACHINE TOOL LTD.
BERMA marking equipment: laser and dot peen marking solutions. ECOSTER is the producer of the "ECO-4" Tramp Oil Seperator. Designed for cleaning coolants used in metal processing!